Consider the size - minimum 700 sq. 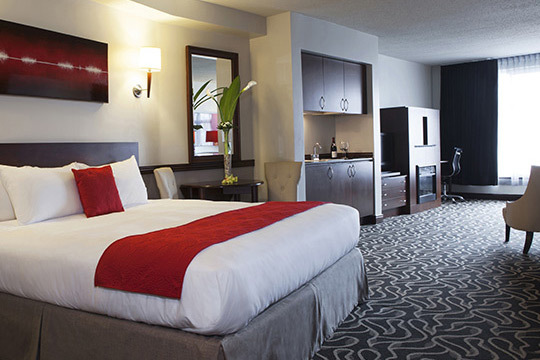 ft. of perfectly laid out living space for a laid-back and expansive hotel experience. Most of them with uniquely charming features an electric fireplace and a balcony. 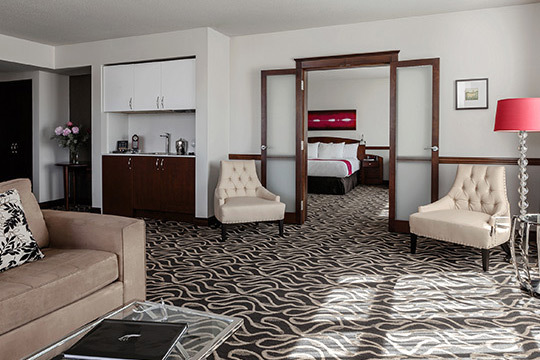 Our Executive suites offer great comfort. 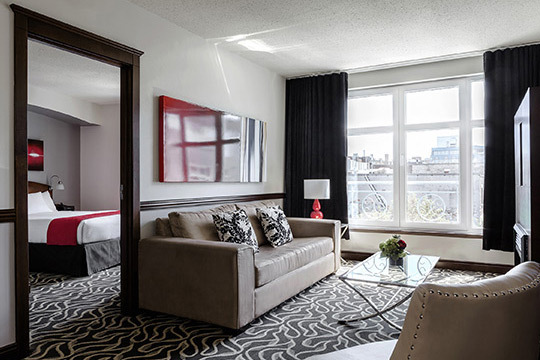 Such warm and spacious accommodations are rare indeed - some Executive Suites even have full living and dining areas for entertaining. Inspired by the timelessly beautiful view onto the innengarden, here you can decelerate, slip back in time and listen to church bells as you sip a glass of wine in the setting sun of your balcony. Enjoy a discount of 50%!